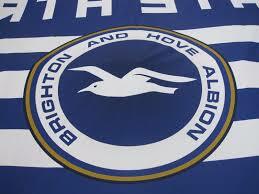 March 20 – Brighton and Hove Albion on England’s sunny and clearly not-so-easy going south coast is one of the most likely place in Europe’s top league’s where you are going to get a kicking if you are a professional player, according to new data from the CIES Football Observatory. 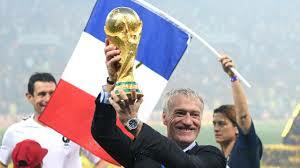 March 20 – World Cup-winning coach Didier Deschamps is keen on leading France until the 2022 finals in Qatar. He guided Les Bleus to a second world title at the 2018 World Cup in Russia. On Friday, France open their Euro 2020 qualifying campaign against Moldova. 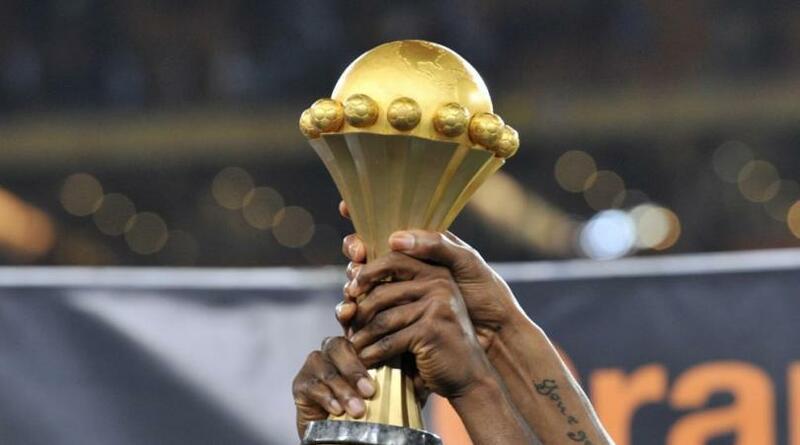 March 19 – Gabon have withdrawn its central defender Gilchrist Nguema from its final Africa Cup of Nations qualifier against Burundi after it was discovered he is not registered with any club. 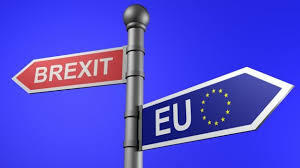 March 15 – With Brexit talks dominating the news agenda in the UK, the latest data from the CIES Football Observatory is a timely look at the playing time of footballers in the Premier League who have grown up in England. 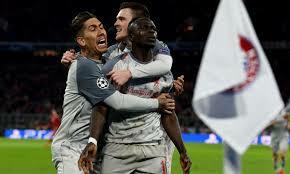 March 14 – For the first time in 10 seasons, half the Champions League quarterfinalists are from one single country, with the Premier League providing four clubs in Friday’s eagerly awaited draw. March 13 – Data looking at the highest and lowest percentages of shots on target across 30 European leagues sees Manchester United leading teams in the Big 5 leagues, ahead of Barcelona. 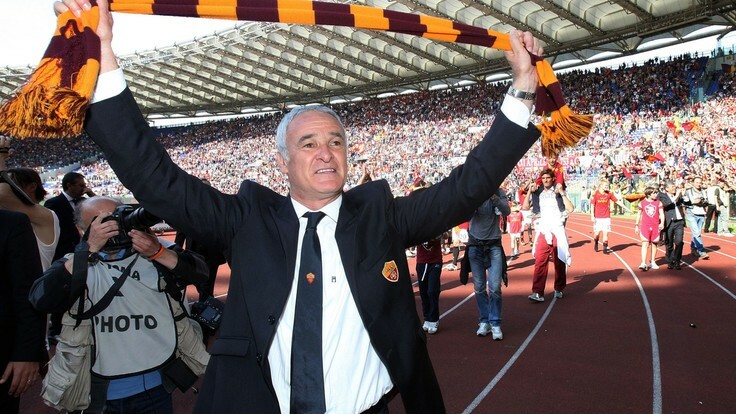 March 11 – AS Roma have handed Claudio Ranieri his next crisis role. The Italian has signed as interim coach in the Italian capital following Eusebio Di Francesco’s departure. Ranieri will debut with his new club against Empoli tonight. March 8 – Faced with a barrage of adverse reaction to highly controversial video assistant referee decisions that proved pivotal in this week’s Champions League last-16 ties, UEFA have been quick to provide a detailed explanation of why the various calls were made – along with images to support their case. 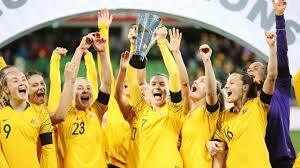 March 8 – Australia’s women’s team won the inaugural Nations Cup on home soil with a 3-0 win against Argentina. The win was welcome news for the Matildas in the lead up to the World Cup after the recent sacking of coach Alen Stajcic. 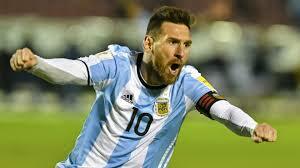 March 8 – Lionel Messi has returned to the Argentina squad for the first time since the 2018 World Cup in Russia. He will join Lionel Scaloni’s team later this month against Venezuela and Morocco. 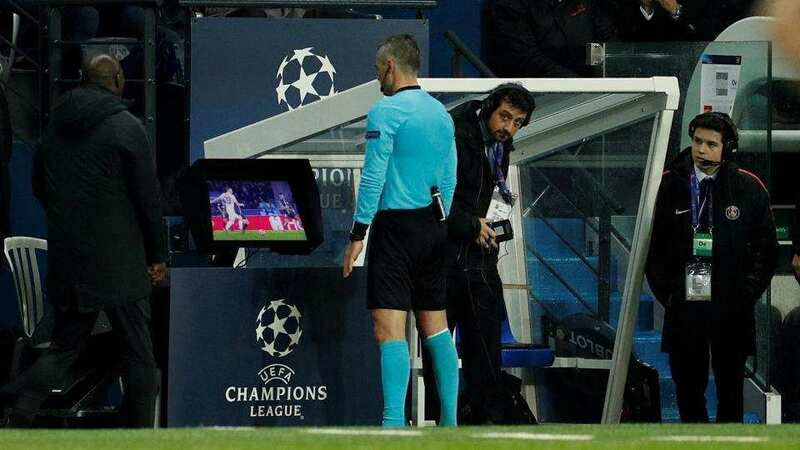 March 7 – When the great and the good of UEFA, accused of being behind the times, finally gave the green light for the video assistant referee system to be used in the knockout stages of their most prestigious competition, they could hardly have anticipated the furore that exploded in Paris and, to a lesser extent, Portugal, on Wednesday night. 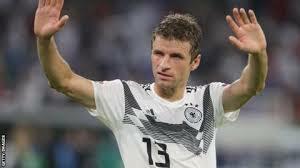 March 7 – In a rare outburst of feelings that would normally be kept in-house, Germany’s World Cup winner Thomas Muller (pictured) says he is “puzzled” and “angry” by coach Joachim Low’s decision to discard him from the national squad as part of a rebuilding process. 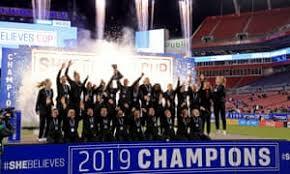 March 6 – England triumphed in the SheBelieves Cup with a 3-0 trashing of 2015 World Cup runners-up Japan to win the tournament for a first time and lay down a marker for this summer’s Women’s World Cup in France. March 6 – As end of eras go, few have been quite as humiliating as that of Real Madrid who spectacularly crashed out of the Champions League on Tuesday having won the trophy for the past three years and four of the last five. 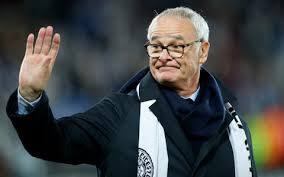 March 1 – Claudio Ranieri, the manager who captured the imagination of the world by guiding Leicester City to one the most miraculous league titles in the history of English football just three years ago, has discovered to his cost that lightning rarely strikes twice after being sacked by relegation-threatened Fulham.